When you learn your child has cerebral palsy, you may feel as if your world has turned upside down. The diagnosis is overwhelming. You know that your life and that of your child have been changed forever. Your child will need special care for the rest of his or her life. 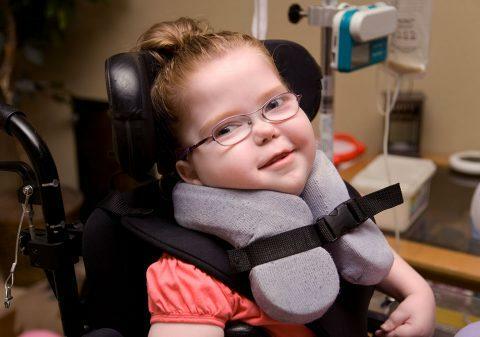 According to the Mayo Clinic, a person diagnosed with cerebral palsy will require a lifetime of specialized treatment, including medication, surgery, and physical therapy. Sometimes cerebral palsy results from mistakes that occurred during delivery. For example, during a complicated birth, your child may have been deprived of oxygen for minutes, rather than seconds. Or, if the physician used forceps during the delivery, twisting your baby’s neck in the process, your baby’s brain could have been damaged, resulting in cerebral palsy. 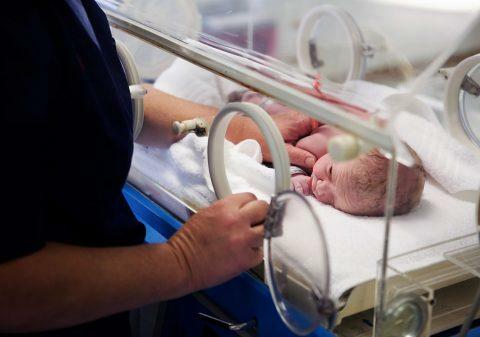 Other complications during delivery might also have contributed to your child’s brain damage. 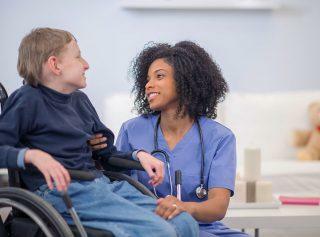 Was your child diagnosed with cerebral palsy due to medical malpractice? Contact us now for a free consultation. Is your child's cerebral palsy a result of medical negligence? Speak to an experienced attorney today for a free consultation. If your child has been diagnosed with cerebral palsy and you suspect the actions of another person may have placed your child at risk for suffering brain damage, a cerebral palsy attorney may be able to provide you with the guidance you need. In fact, any number of events or circumstances could have increased the possibility of your child suffering brain damage. Did you experience a difficult delivery? Did your baby suffer any kind of trauma while being delivered? Did you have a labor and delivery process that was unusual in any way? Did you receive any unexpected or unanticipated medical treatment or medications? Did you need to be hospitalized for any reason? Did you seek treatment because of concerning symptoms or medical problems and were turned away? Whatever the exact circumstances, a specialized cerebral palsy attorney can help you identify potential areas of medical error or negligence. Medical malpractice, however, is just one potential area of concern. Anytime your life was put in danger, your child’s life may have been compromised as well. For example, did you sustain injuries in a car accident? Even if you suffered only “minor” trauma in a fender bender, pressure from a seatbelt could potentially have placed the health of your baby at risk. In addition, if you were the victim of any type of trauma or violence at the hands of another person, your baby could have been harmed as well. Even an environmental crisis or hazard could have affected your pregnancy. Unsafe drinking water, contaminated produce, or a neighborhood gas leak could have posed potential risks. You may not be aware of the many events that could qualify you to seek compensation on behalf of your child diagnosed with cerebral palsy. As a national firm with 30 years’ experience handling personal injury and medical malpractice cases, Weitz & Luxenberg may be able to offer you the assistance and insight you need. When facing the astronomical costs of lifelong medical care and treatment, however, you may appreciate having a skilled attorney by your side. After consulting with a knowledgeable and experienced Weitz & Luxenberg attorney, you will know whether your circumstances may call for filing a cerebral palsy lawsuit. You need an attorney, like Mr. Zelikovic, who has won millions of dollars for clients in situations similar to yours. 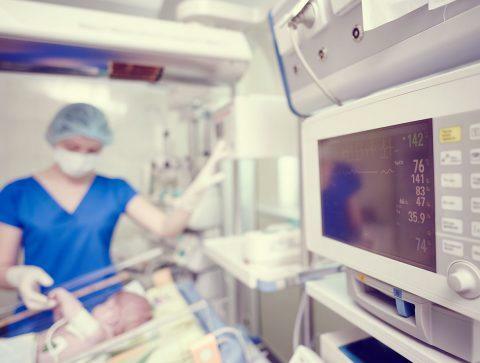 In one of his cases, a New York jury awarded $8.5 million to a woman who said hospital health care providers had caused irreversible damage to her baby’s brain during the delivery process. 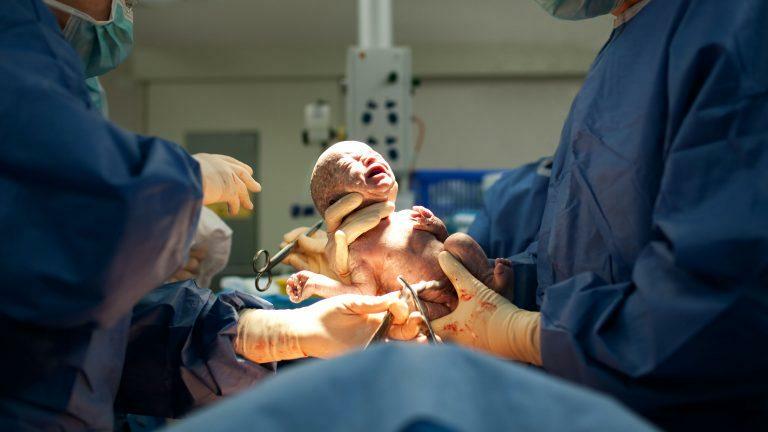 During delivery, the baby was lodged in the birth canal for three minutes. Oxygen deprivation damaged his brain. He was diagnosed with cerebral palsy just a few years later. We encourage you to contact Weitz & Luxenberg as soon as possible for a free consultation. You can reach us by phone at (800) 476-6070 or contact us by filling out this form. One of our representatives will be in touch with you shortly. Weakness in the body’s limbs—may affect one or more arms or legs. Walking on the toes or walking in other unusual, awkward ways. Excessive drooling, difficulty speaking, or a hard time swallowing. Delays in being able to perform usual childhood movements, such as sitting, standing, and walking. Stiff or rigid muscles (spasticity). Poor coordination and balance (ataxia). According to the Centers for Disease Control and Prevention, there are four primary types of cerebral palsy: spastic, dyskinetic, ataxic, and mixed.(29). Spastic cerebral palsy is the most common form of cerebral palsy. This type affects approximately 80% of those with the condition. (30).